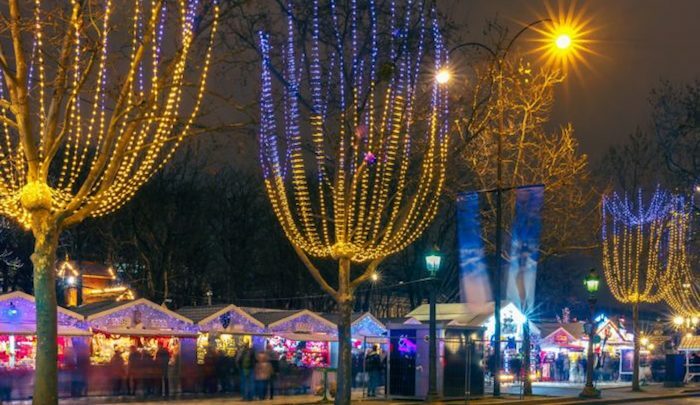 The Champs-Élysées Christmas market in Paris has been cancelled by City Hall councillors. It is considered the city’s main Christmas market and welcomes 15 million visitors every year. According to a spokesperson of the City Hall, the French capital “wants to focus on offering visitors and Parisians more attractive and innovative events that will enhance the Champs-Élysées in a cultural and aesthetic dimension in keeping with this exceptional site”. Since 2008 this market in Paris has been organised by Marcel Campion but due to a long-term dispute the contract was terminated this year. According to Jean-François Martins, Deputy Mayor in charge of tourism at City Hall, the “market wasn’t good enough for Paris.” But Mr. Champion denies that the market sells poor quality goods: “We have a six-year contract with the city which is being called into question after only two years”. Isn’t it strange that a city that organises special Ramadan parties every year can’t organise a relatively simple Christmas market? Or is there something else going on?